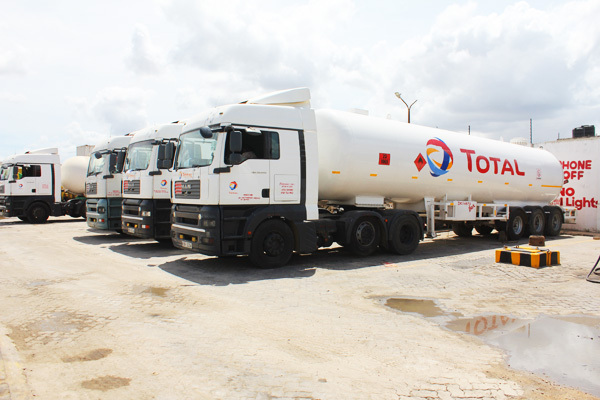 To be a distinguished regional transport services provider in both petroleum logistics and general cargo. 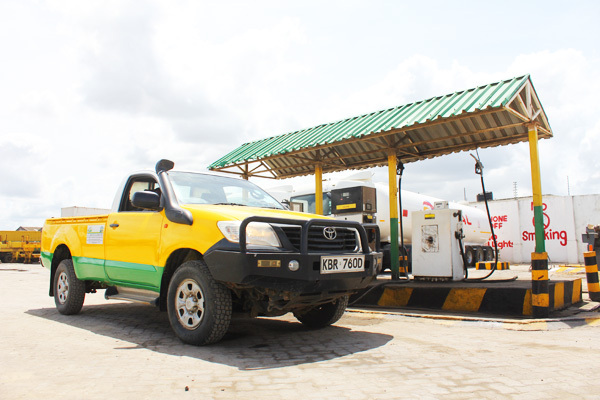 To steer and champion general safety, integrity and fair business competitiveness both in Kenya and across East African Region. 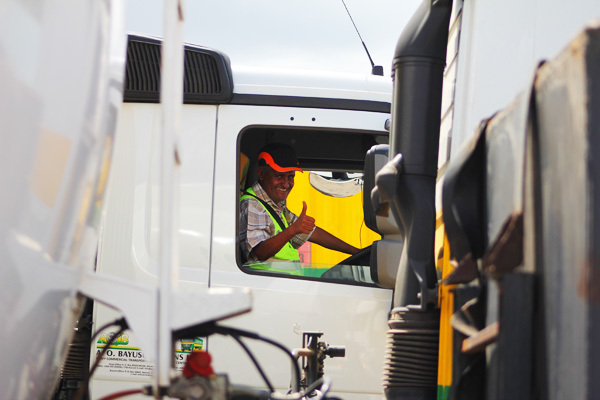 Promoting Excellence and integrity in Transport logistics since 1993. 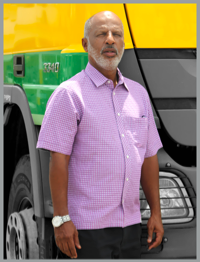 AWADH OMAR BAYUSUF AND SONS LIMITED (A.O.Bayusuf & Sons Ltd.) was incorporated in July, 1993 from BAYUSUF BROTHERS LIMITED with over 30 years’ experience in haulage serving in East and Central Africa. 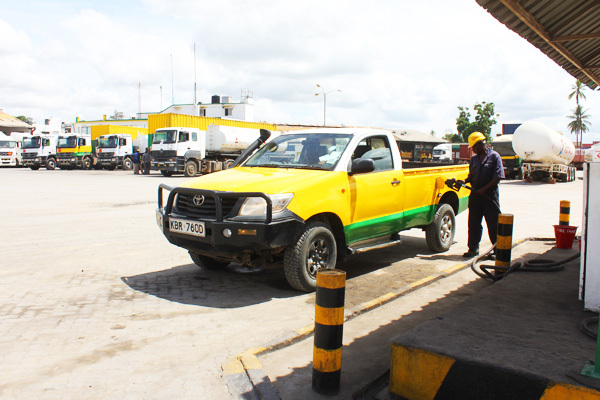 The company comprises of four directors and workforce of 550 employees with its head office in Mombasa situated along the Mombasa-Nairobi highway. 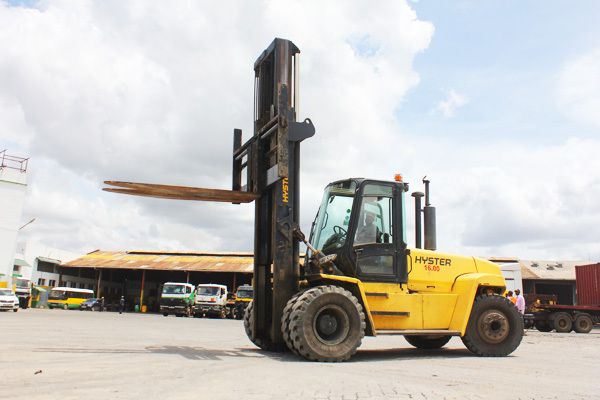 The company has a branch office at Embakasi, Nairobi. 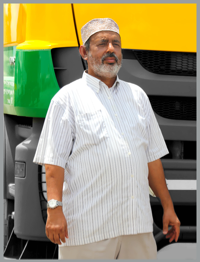 A.O.BAYUSUF AND SONS LTD. is a household name in cargo transport within East and Central Africa. 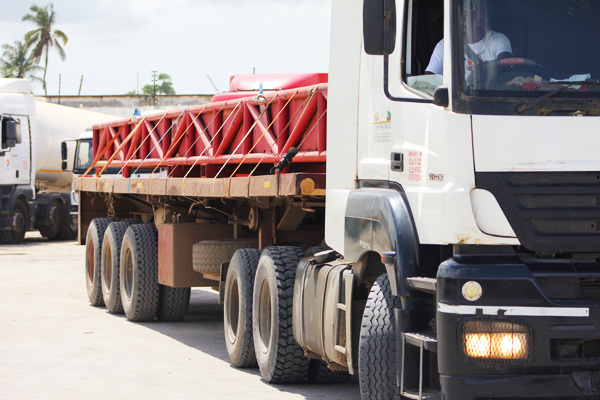 The company handles various types of cargo namely; containerized, loose cargo, fuel and specific cargo transportation i.e. low loaders. 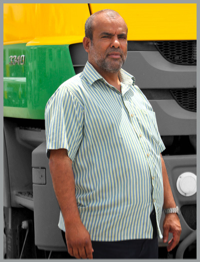 The company has invested in modern state of the art equipments that has made it have an edge over other companies.